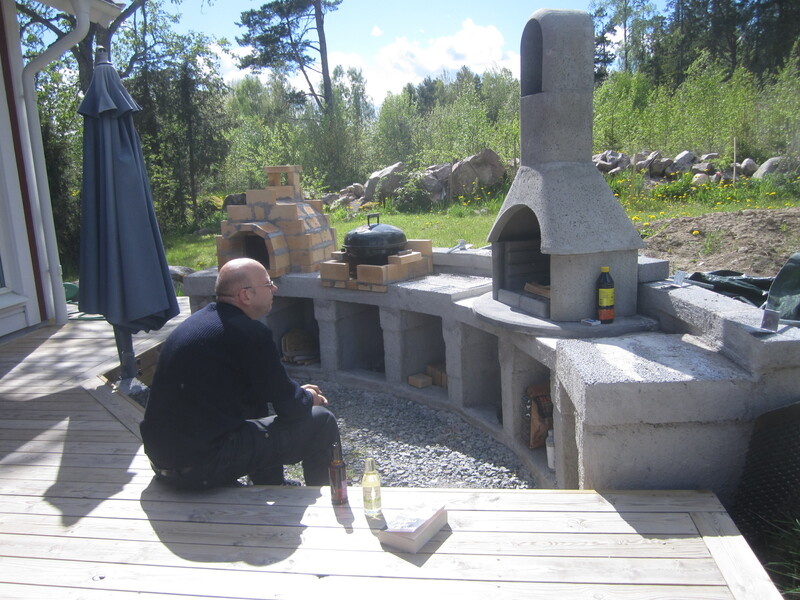 Handicraft by Agis: Outdoors kitchen WIP and look who is back! Outdoors kitchen WIP and look who is back! Yes! We are still alive out here, and I have finally decided to pick up this blog again so hopefully you will be seeing more from me again now! Our outdoors kitchen is growing and while I wish I could take cred for this, it is all Marcus' spectacular work. 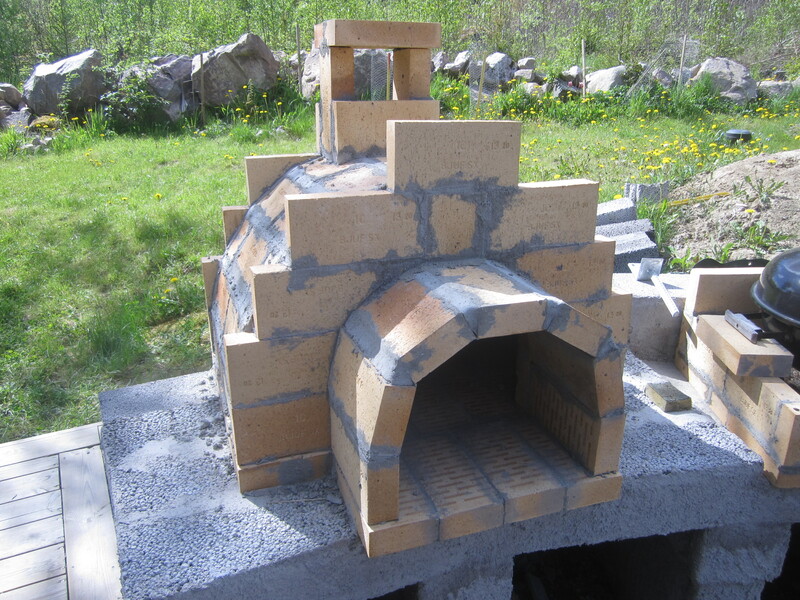 Look at dat oven! It's still not entirely done of course, we are considering adding a second layer of bricks around the main dome to help it keep the heat in better, and like the rest will be whitewashed in the end. Will need to post again when there is more progress to report! Now to wrap up with a cat picture, because... Well because I want to. Until next time!